MMA? Nah. Much More Betterer Amazing Fightings! Tie two fighters’ left arms together and make them arm wrestle… while punching each other in the face with their other arms! Ok, I won’t keep you in suspense much longer. Here it is, is the very best fighting you’ve ever seen. You know what else would be cool? Strapping two fighters chest-to-chest with duct tape and letting them headbutt each other until one passes out! I’m gonna invent that! Here is the second best kind of fighting. I call it the Lighting Bolt. You’ll soon see why. And here are some more idiotic fighting ideas. One million thank yous to Helder for these tips. 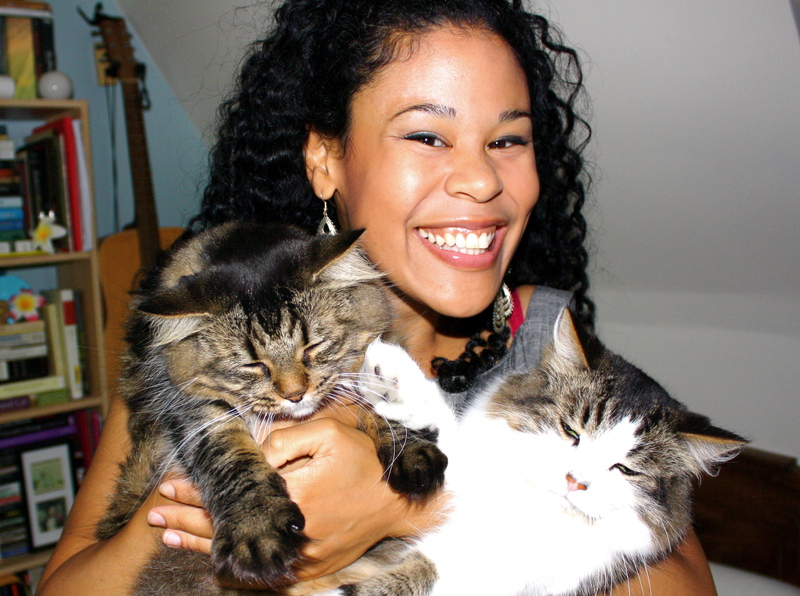 From time to time (read: all the time), I like to assert that I am not a crazy cat lady. I’m not, you guys. I mean, sure, I have a cat. Well, two cats. 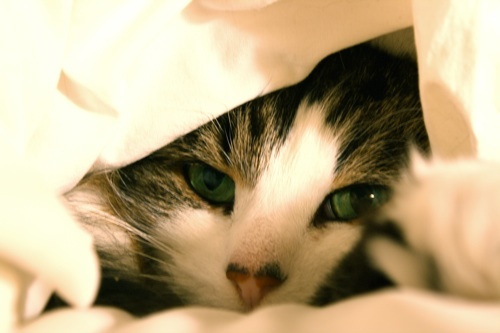 One of whom routinely sleeps in my bed, under the duvet like an adorable little person. 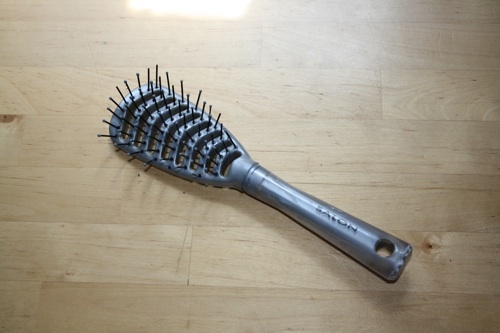 And I mean, sure, my cats have more hairbrushes than I do. 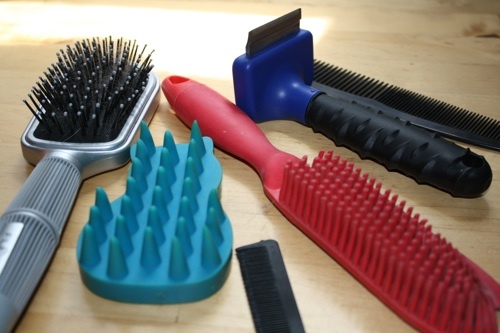 Some of my cats\’ hairbrushes. But I don’t have, like, cat kitsch all around the apartment or anything. My cat kitsch is just in a few normal places, like shelves and on the fridge and stuck to the sides of my speakers and every other item in the apartment. Totally rational appreciation of cats over here. And it’s a mutual appreciation. Obviously, there is a lot of shared understanding and admiration in this inter-species relationship. You can tell by their cat expressions. Anyway, recently a promotion company contacted me and offered to give me some free cat stuff, including cat litter, if I agreed to talk about my feelings for that cat litter on this blog. When promotion companies have your blog on their cat lady list, well, you just have to start coming to terms with the notion that you may be a crazier cat lady than you thought. 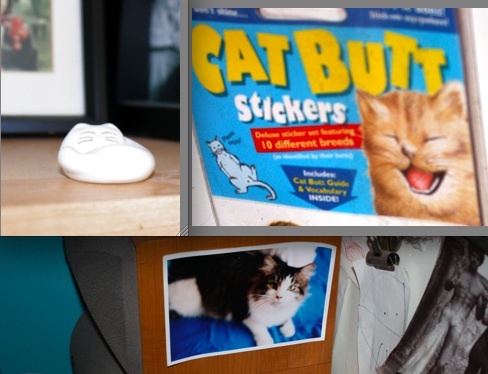 Also, I did not even realize that I might be the kind of person who might have feelings about cat litter. Is that even a kind of person? Let’s delve into this issue, and find out! Maxx Scoop cat litter comes in a variety called “Small Spaces”, which, considering the fact that my entire apartment is about the same size as a grand piano, sounds like it’s right up my exceedingly narrow alley. 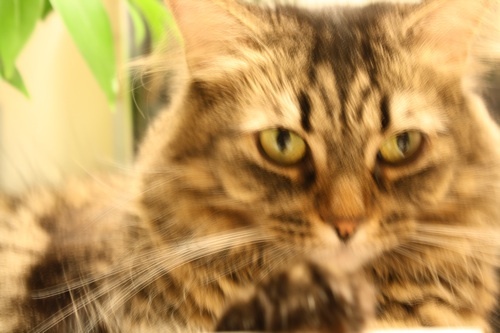 But none of the stores in my neighbourhood seem to be stocking that stuff yet, so I settled for “Multi-Cat” formula. Because I am a person who has multiple cats, and maybe even feelings about those cats’ cat litter. We’ll see. Cat litter is starting to not sound like a real word any more. Cat litter. Cat litter. Clap glitter. What do I usually look for in a cat litter, you ask? (Thanks for asking). Well, my cats have an amazing robotic dervish of a litterbox, which was a present from some friends who like me much more than I deserve. Because it self-scoops, that means I shouldn’t have to clean it very often (right?). Usually my extremely discerning taste in cat litter sends me right to a big-box store to pick up whatever generic brand is on sale, which I buy by the shipping flat and stack in my hallway (CLASSY). 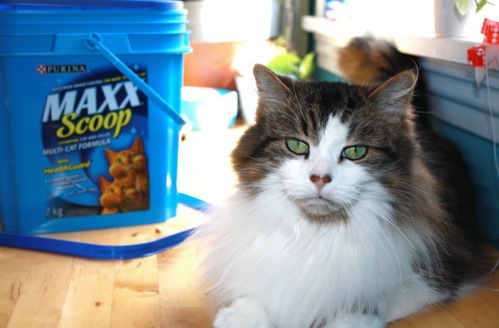 This week, however, my amazing robotic litterbox has been filled with Maxx Scoop Multi-Cat. You guys, this is totally the cat litter of champions. And it comes in these sturdy little buckets that you can totally use for, you know, stuff! So. In conclusion, do I have feelings about this cat litter? You betcha. 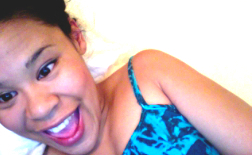 Good feelings. Clumping, non-disgusting feelings. Absorbent feelings. Multi-cat feelings. Yeah, sometimes pigeons take the subway in Toronto. No biggie. Thanks to Ali for the tip. Some students at Toronto’s Humber College made a great song about disposable coffee cup use on campus. It’s surprisingly well-done- they lyrics are solid. 4 minute YouTube, here. Animation accompanying pitcher Dock Ellis‘ hilarious account of the time he pitched a no-hitter while high as a kite on LSD and bennies. The 1970s were a different time. Thanks to a reader named L for the tip. If you’re new to this bloog, welcome! Check out the best posts here. These bottlecap lamps come in a kit with some of the caps included; the owner can customize the pattern and colours by using different caps from 2L plastic bottles. I likey. Here’s another neat idea I posted about a while back- clever people in Brazil lighting their homes using “skylight bulbs” made from plastic bottles filled with water. You are currently browsing the pageslap blog archives for April, 2010.